Here at Mitsubishi Store Clarksville, we carry an assortment of new and pre-owned Mitsubishi models. With streamlined performance and a versatile cabin, the 2018 Mitsubishi Eclipse Cross is a fan favorite for many reasons. “All it takes is one test drive,” a trained Mitsubishi specialist once said, “And we’re confident that a customer will be equally impressed with the Mitsubishi Eclipse Cross.” The 2018 Mitsubishi Eclipse Cross is as practical as it is beautiful. It’s built with innovation in mind, and the unconventional design makes it one unique vehicle that will surely stand out among the crowds. The new design of the Mitsubishi Eclipse Cross has impressed so much that it has won the Good Design Award presented by the Chicago Athenaeum: Museum of Architecture and Design. But that’s just the beginning for this SUV, which is available for purchase now at our Mitsubishi car dealer in Clarksville, IN. The available Super All-Wheel Control spreads the horsepower to all four wheels, giving the Mitsubishi Eclipse Cross an unbeatable level of traction. This system complements the 1.5-liter turbocharged engine that produces 152 horsepower and 184 lb-ft of torque, providing you with the power and confidence to take on any adventure. The Mitsubishi Eclipse Cross seats five passengers and hosts 22.6 cubic feet in the cargo area. With the split-folding rear seat engaged, this extends to 48.9 cubic feet of total storage room. What really makes the Mitsubishi Eclipse Cross so special is the standard safety features that come with in every trim, making it one of the safest SUVs on the road today. For example, active stability control, hill start assist, a rearview camera, and a tire pressure monitoring system all come equipped. 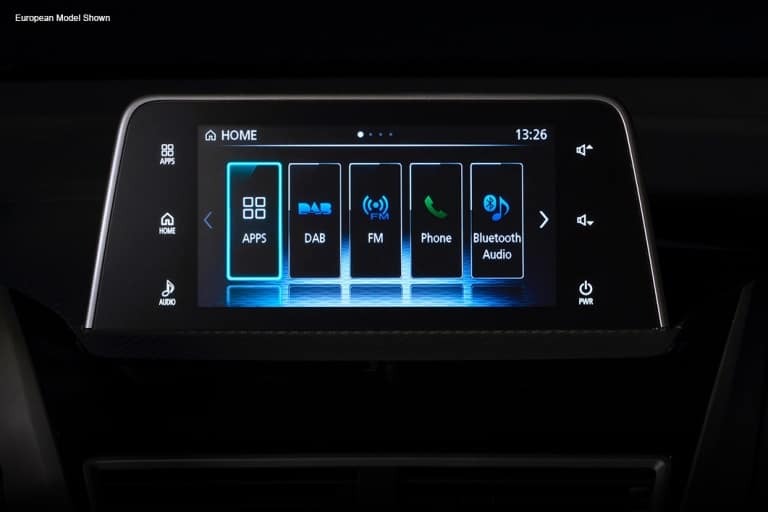 Combine that with the Traction Control Logic, and what you’ll have is a car that will give you the peace of mind that no matter what obstacle you encounter, you’ll be able to overcome it with confidence and preparedness. This is just the tip of the iceberg with this new Mitsubishi crossover and the other new Mitsubishi cars at Mitsubishi Store Clarksville. 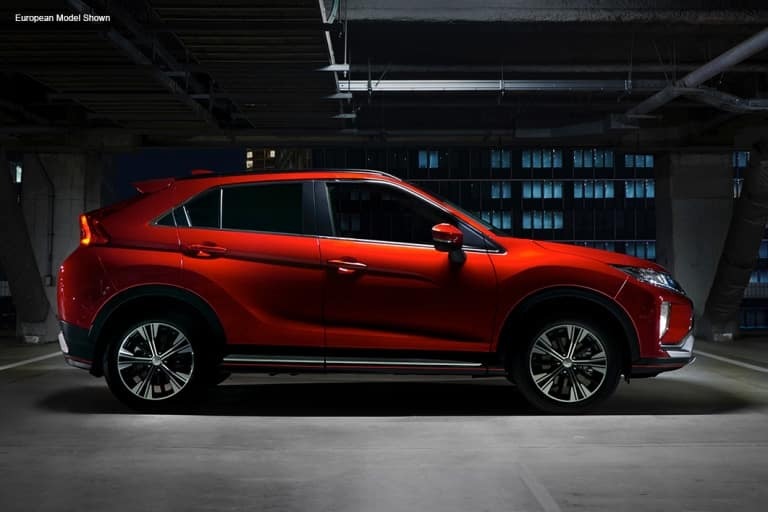 Whether you’re looking for new car finance deals or a simple test drive of the Mitsubishi Eclipse Cross, look no further than Mitsubishi Store Clarksville.